Hi. I'm not sure where to ask my question, I was hoping you could point me to the right person or page, or get a response for me. On EnWiki there has been some debate about whether or not we should include "full videos" in articles. For example our article Felix the cat includes the full 4 minute public domain movie, and our article Night of the Living Dead contains the full 96 minute public domain movie. I was hoping to get a feedback on three points, to help inform our policy-writing on the question. Could I get the WMF's view on the practice of including videos in articles? The sort of response I had in mind ranges from "Including long videos is a problem, please stop doing that", to "We welcome whatever multimedia editors feel improves articles, don't worry about technical aspects until we tell you it's becoming a problem." I believe "In the context of page size and download concerns, including [[File:VideoName]] in an article is comparable to including a basic image in an article, regardless of video size, unless the reader clicks to view it." Could someone either confirm, or correct me on that? I believe "In the context of including video in an article, it makes little practical difference whether the file is physically stored at Wikipedia or Commons." Could someone either confirm, or correct me on that? We don't need a micro-analysis of technical differences. I just want to identify or rule out any arguments significant to whether full videos are or are-not appropriate to include in articles. Sherry mentioned that you'd come across the Reader's index, and suggested that if I felt like talking to you about it and/or anything that's on my mind with respect to non-editing readers, then I might drop by your talk page. I actually don't have anything to comment on, but I'm certainly available if you have any questions about the Reader's index that I created. Rendering a PDF creates something weird like ?'"`UNIQ--maplink-00000000-QINU`"'? (see https://commons.wikimedia.org/wiki/File:Map_error.png) where before there was a embedded map in the wiki. 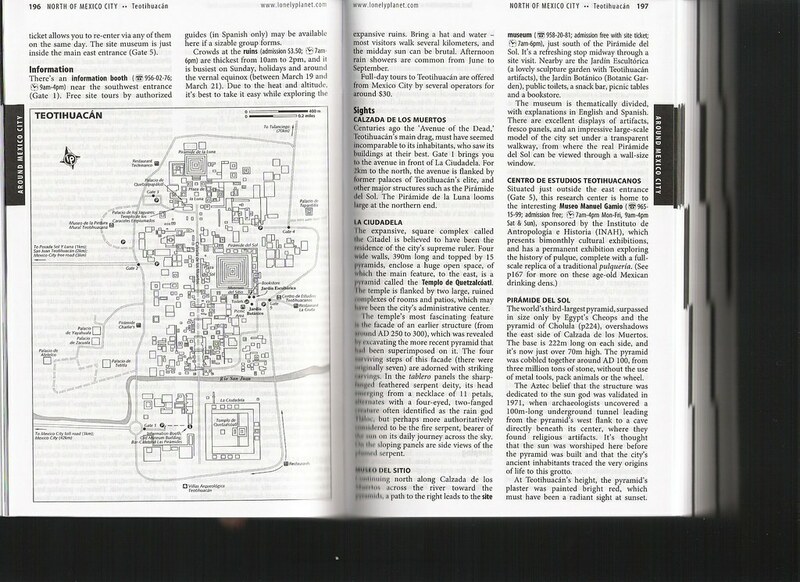 Furthermore, within a WikiVoyage article, for all listings that have a GPS entry, there appears a "1" in front of the entry when producing a PDF from this article (see https://commons.wikimedia.org/wiki/File:Listing_error.png). On an advanced level, maybe also to deal with the former problems, the current PDFs ("Download as PDF") lack any map and thus the time-consuming maintenance of the GPS locations of sees, do, sleeps, etc. of a travel article are lost when downloading the PDF or creating a book from it. So why not also include a generic overview map (produced from OSM) for each article containing all GPS points with number, like Lonely Planet does (e.g. see http://farm3.static.flickr.com/2194/2055215075_3d17498971_b.jpg)? This could for example be produced as a whole page at the end of each (PDF) article and it only needs to contain the numbers/points (as reference to the previous listings). For WikiVoyage articles the "Download as PDF" link is quite hard to find on the left side, and I know from some people they basically just printed (directly or into a PDF) the wiki page instead of properly creating the PDF. Couldn't there be created an icon with link in the upper right corner of the article for a direct download of this PDF, right next to the GPX icon where the GPX entries of the article can be directly downloaded, and the icon for the map view (see https://commons.wikimedia.org/wiki/File:Quick_icons.png)? As mentioned before, each WikiVoyage article has a GPX file download icon (link) in the upper right corner to download all GPS points mentioned in this article. But for a book such a combined GPX file is not available, even though it would make sense to have all GPS points of all the books articles combined for the book to load them into a smartphone app like OSMand for travelling. Thanks @Ceever:,: As you see on user page I am no longer with WMF, so I am afraid I can't reply with any official capacity, however, I fixed the ping in your above reply, so now Jon and Andre are notified :). Thanks. This page was last edited on 22 February 2017, at 19:31.